“How can I tell if a Rolex is Real?” is one of the most common questions that shops like Bob’s Watches get asked, and understandably so. 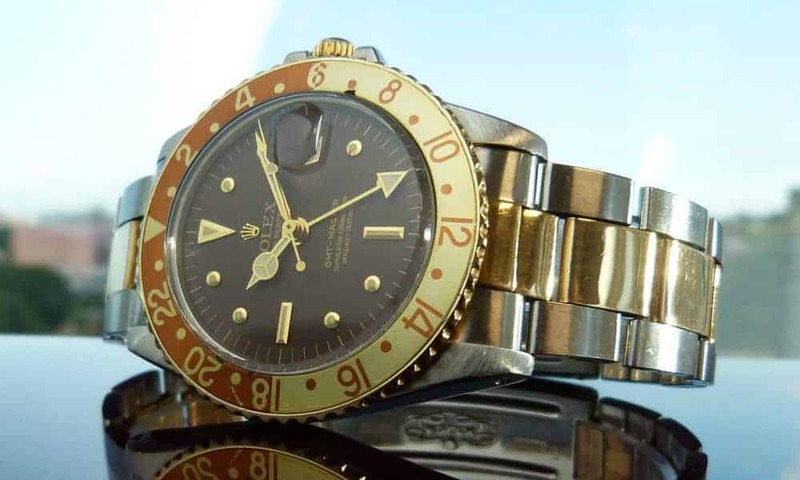 When purchasing Rolex watches from the secondary market, consumers naturally want to be able to differentiate between a fake Rolex and an authentic Rolex watch. If you’ve ever asked yourself this question, then read our handy guide below on how to tell if a Rolex is real. The first thing to do when trying to tell if a Rolex is real is to determine whether or not the particular model you’re contemplating to buy actually exists. For instance, Rolex Day-Date models are exclusively made in either 18k gold or platinum. So if you’re looking at a steel or two-tone Day-Date, then it’s a fake. Also, Daytona chronographs never have a date window. 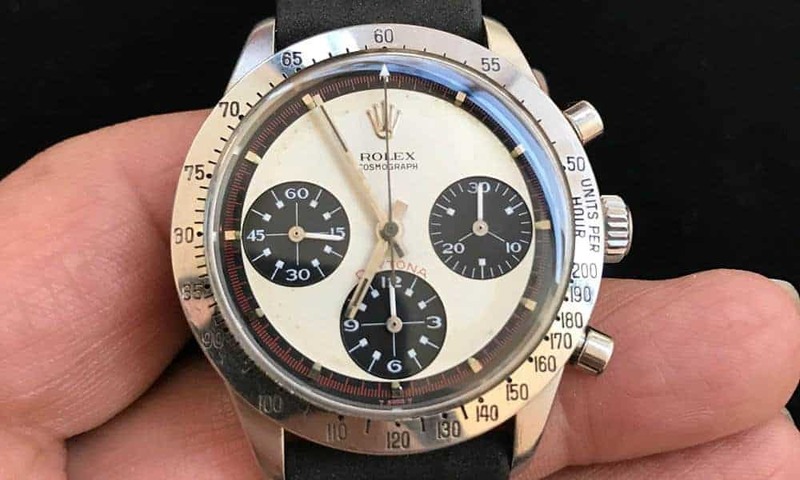 So if the Daytona watch you’re considering has a date window, then it’s definitely not a real Rolex. Do a little research on the model beforehand to understand signature design traits, correct materials, accurate sizes, and so on. A Rolex model number will tell you a range of information about your watch. This includes what collection the watch belongs to, the material it’s made out of, and what type of bezel it’s supposed to have. The model number is engraved on the side of the watch case in between the two lugs at the 12 o’clock position. You will have to remove the bracelet to see it. A Rolex serial number, on the other hand, is unique to one watch and will reveal what year the piece was made. Rolex watches manufactured prior to 2005 have the serial number engraved on the side of the watch case in between the two lugs at the 6 o’clock position (opposite to the model number location). Again, you’ll have to remove the bracelet to see it. 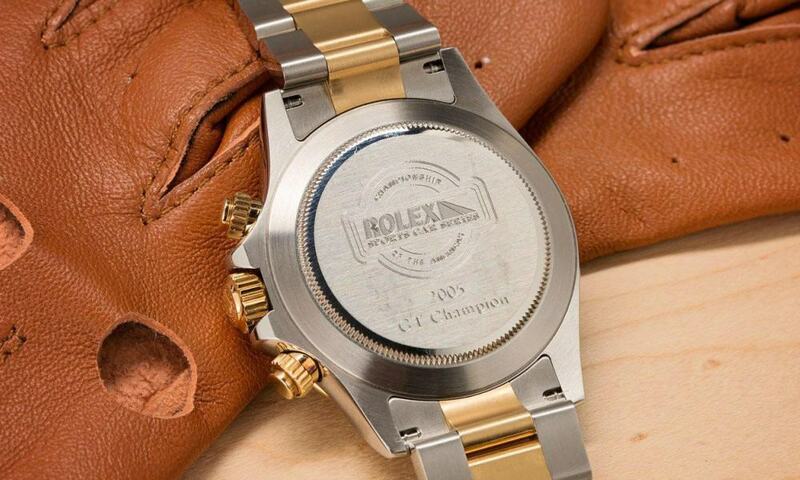 Post-2005, the serial number is engraved on the rehaut of the watch, in between the ROLEX ROLEX ROLEX engravings. Aside from the information they hold, the quality of the model and serial engravings will also help you tell if a Rolex is real or not. On a genuine Rolex, the engravings are deep, sharp, and perfectly aligned. Conversely, on replica Rolex watches, the engravings are faint, shallow, and askew. The caseback on a Rolex is somewhat rare. Here is an example of an authentic watch with an engraving on the back. First, look at the face of the watch. As a luxury brand, Rolex prides itself on ensuring every detail is executed perfectly. Are the coronet (crown), logo, and text all perfectly straight and evenly spaced? Are all the hour markers applied flawlessly? Are the hour, minute, and seconds hands dead center? With the exception of Rolex watches made prior to 1954, Deepsea models, and Sea-Dweller models made prior to 2017, all Rolex watches with date windows come with a Cyclops magnification lens affixed to the crystal. On real Rolex watches, these lenses magnify the date 2.5 times. A correct Cyclops lens is a key component to tell if a Rolex is real or not. It’s also important to look at the back of the Rolex watch to tell if the timepiece is genuine. To maintain the famous water resistance of an Oyster case, Rolex watches have fluted screw-down casebacks. With the exception of some very rare vintage models, Rolex watches never have clear exhibition casebacks. Furthermore, engravings on the back of Rolex watches are also few and far between. Only a handful of models, such as vintage Sea-Dweller watches, Deepsea models, military editions, or Rolex watches awarded to winners of Rolex-sponsored events include caseback engravings. All other authentic Rolex timepieces should not have any factory text or symbol engravings on the caseback. Finally, because of the quality of materials used, a Rolex watch is heavy and sturdy. Take note of the weight if you have the watch in your hand. If it feels light or flimsy, it’s not the real deal. 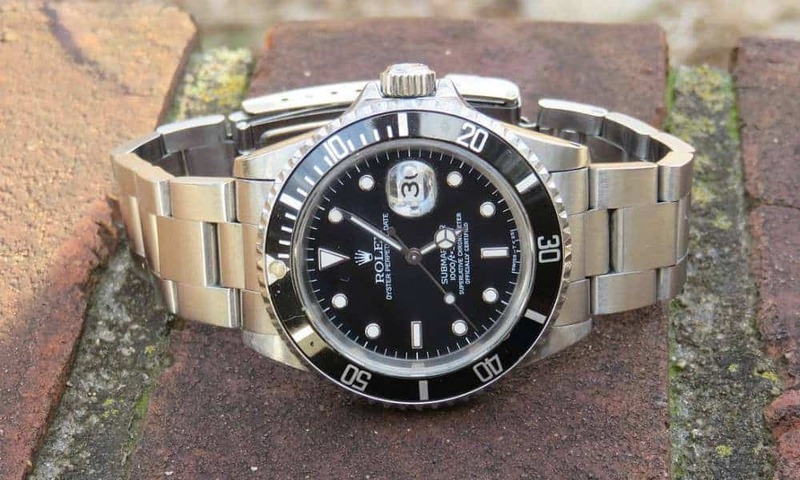 Unfortunately, Rolex counterfeiters are becoming more sophisticated these days, so a great way to protect yourself from inadvertently buying a fake Rolex is to purchase one from a trusted seller. 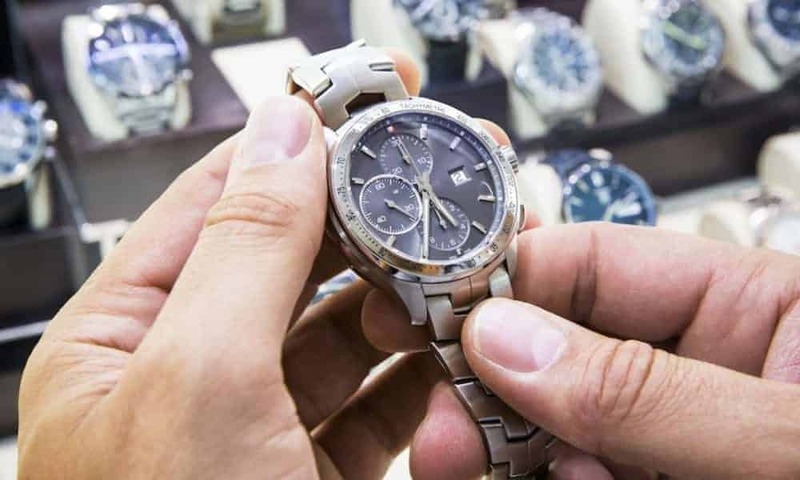 Trusted and authoritative shops like Bob’s Watches do all the work for you. Each and every one of their Rolex watches is subjected to detailed inspections by a team of certified Rolex experts. And, of course, every Rolex watch we sell is 100% guaranteed authentic, so you don’t have to worry about knowing how to tell if a Rolex watch is real!